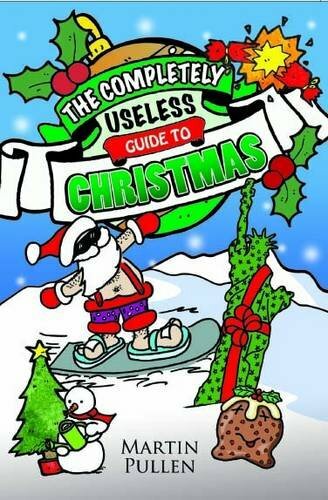 Martin Pullen’s COMPLETELY USELESS GUIDE TO CHRISTMAS is a fantastic collection of the most exhaustive, witty and completely useless facts about the festive season. Illustrated by the author, who is a BAFTA nominated animator, this will delight readers throughout the big day and beyond. 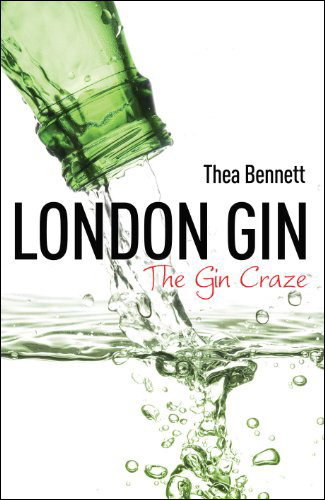 For those who fancy something with a little more piquancy, how about Thea Bennett’s THEA BENNETT’S LONDON GIN: THE GIN CRAZE? A spirited journey into the history of Gin in London. A must have volume for gin-lovers and those with a passion for social history. 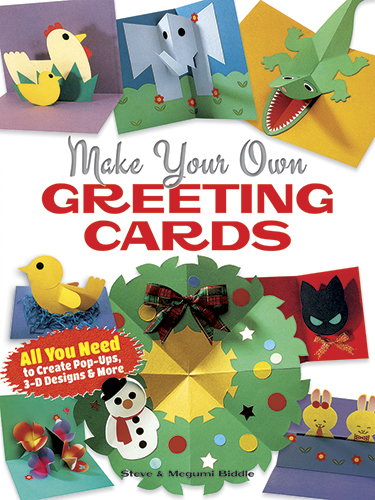 If you are of a more “crafty” persuasion and happen to live Stateside, then MAKE YOUR OWN GREETINGS CARDS by Steve & Megumi Biddle is definitely the book for you. Packed with everything you need to create Pop-Ups, 3D Designs and more, there is something for every occasion and what could be better than receiving a personalised keepsake greeting? And if you happen to be seeking fodder for your e-reader, then for younger readers how about a new e-book exclusive novel from Daniel Blythe? 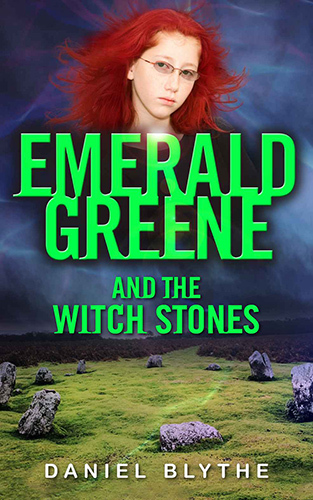 EMERALD GREENE AND THE WITCH STONES is now available on Kindle. For those of you looking to feast on fiction once the Turkey is finished how about Cathi Unsworth’s critically acclaimed Weirdo under option to Picture Palace North and now available as a mass market paperback. Published by Serpent’s Tail. Or perhaps Kevin Brophy’s The Berlin Crossing or Another Kind of Country both published by Headline. Should you prefer something more rooted in reality how about Capital Crimes by Max Décharné, looking just as handsome in its pocket format guise. Random House Books. For younger readers there is Sue Bentley’s perennially popular Magic series published by Puffin with Magic Reindeer: A Christmas Wish guaranteeing festive fun or Suzi Eszterhas’ Eye on the Wild series available from Frances Lincoln.